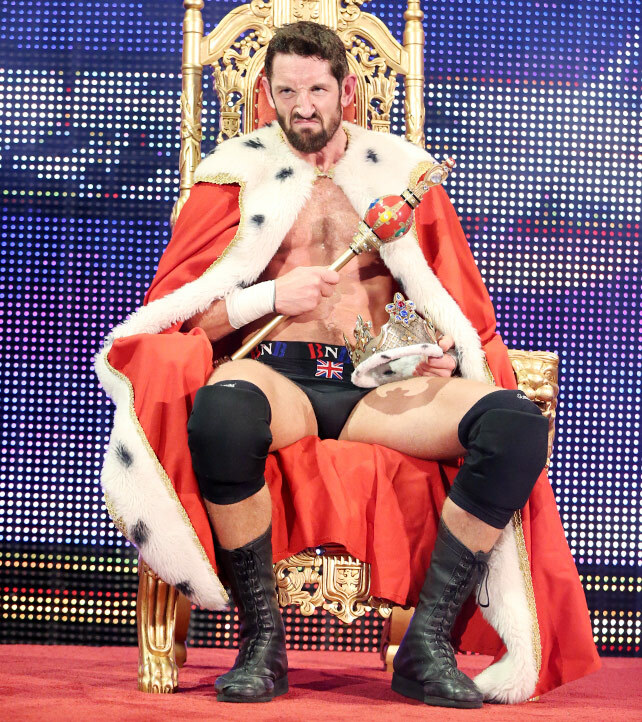 2015 King of the Ring Winner. . HD Wallpaper and background images in the Wade Barrett club tagged: photo. This Wade Barrett photo contains trono.